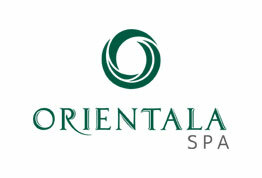 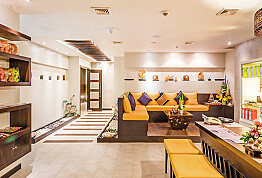 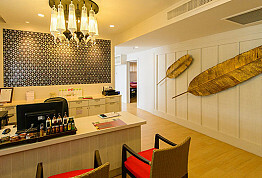 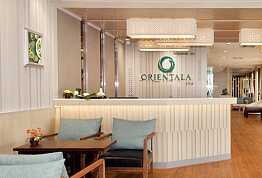 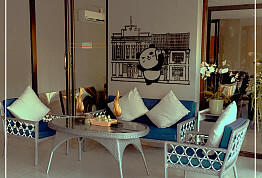 Orientala Spa in Phuket We have five spa locations in Phuket Town, Patong area, Welcome you to the rejuvenating world of where expertly trained therapists provide caring massage and soothing spa experiences that boost health and well-being. 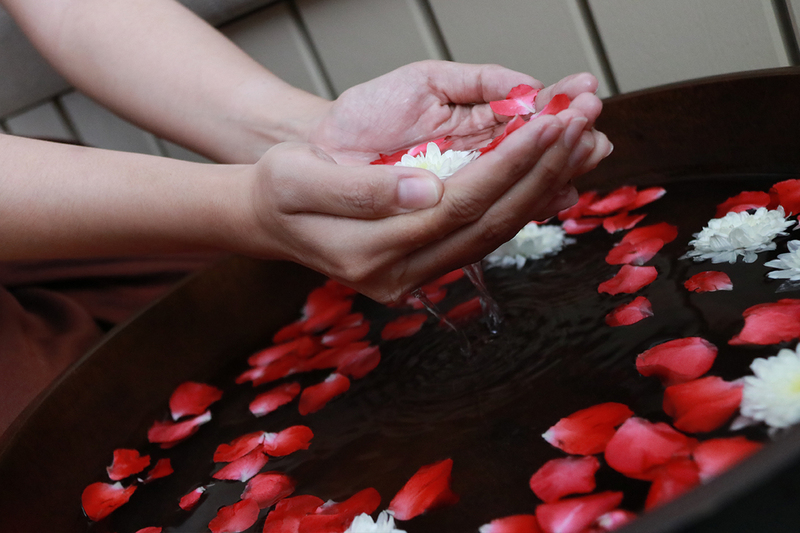 The heartfelt hospitality and relaxing environment at our spas in Phuket allow you to unwind, re-energize, and restore inner balance. 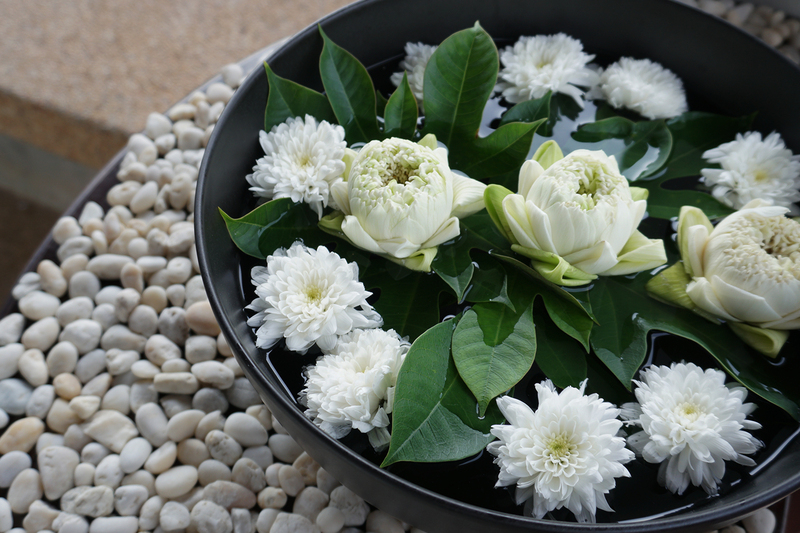 Discover the spirit of our signature Thai massage at our leading day spa in Patong established more than 15 years ago, and awaken the senses with pampering spa packages at our four luxurious spas in Phuket. 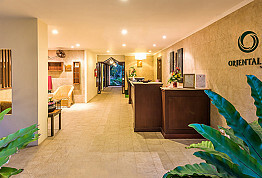 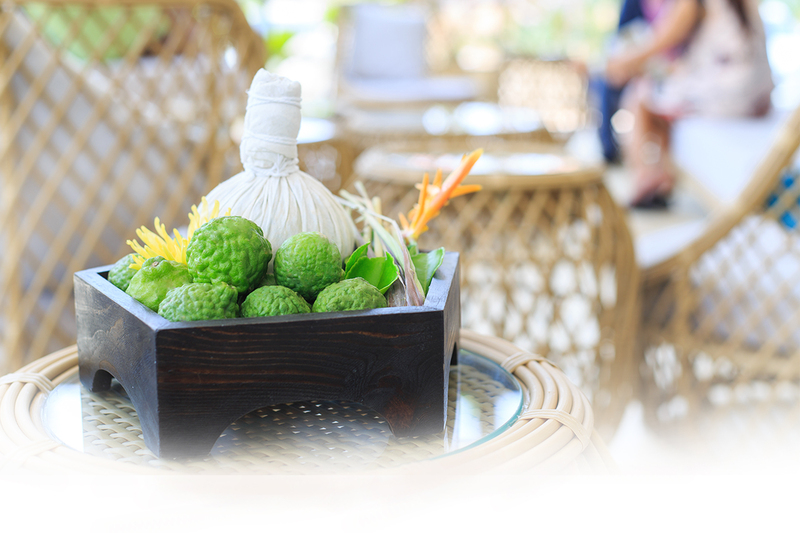 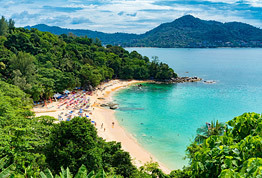 Each of our Phuket spas offer a unique ambiance and individual style, yet follow the same concept of providing a quality and caring service at an affordable price.